Way back in the 17th century, during the times of the French and the British nobility, the wood was used in the tennis courts. But the tennis courts of modern times are very different. There are various types of tennis courts where every type has its own share of merits and demerits. The most common type of tennis court surface is the hard court. This one is easiest to maintain. 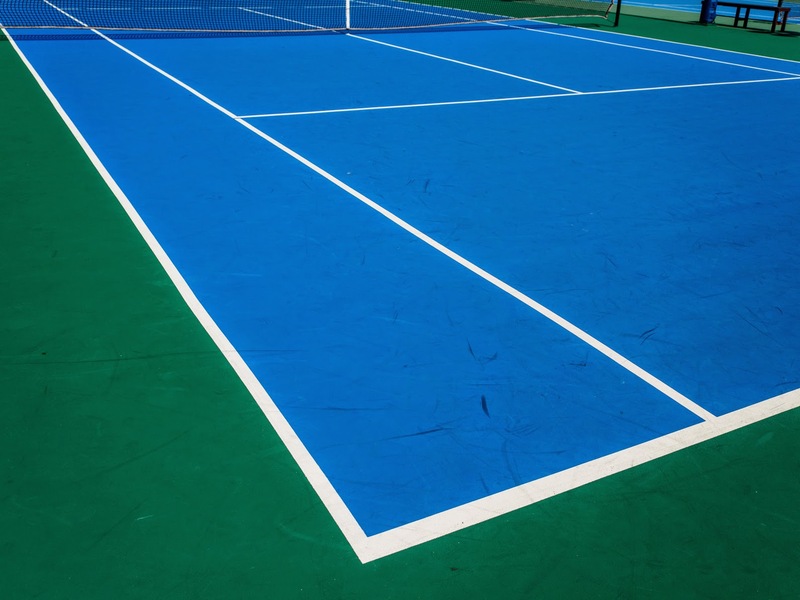 Asphalt or cement is used to make hard courts where a layer of cushioning material is also found. However, the topping is done with paint that is mixed with sand. With hard courts, tennis balls can bounce more at contact. This happens because the court absorbs less of the momentum of the ball. How the ball reacts with the surface is governed by the quantity of sand mixed onto the top of the paint layer. Another type of tennis court surface is the clay court. It is not much expensive to build such kind of court; but it definitely needs some amount of maintenance. In order to make the clay material, the crushed shell, brick and stone are used. Hence, the clay material used is red or green in color. When tennis balls come in contact with the clay surface, then they do not skid; instead they keep bouncing. The momentum of the ball gets absorbed by the court to a considerable extent. Building grass courts is an expensive affair. It requires annual reseeding and continuous mowing. The amount of time and money required to maintain grass courts is huge. Grass courts have softer surface; this is the reason why playing on such surface is comfortable for a player’s body. But when it comes in contact with the grass, a tennis ball tends to skid. But again, the player has to lower his or her body to the tennis ball and so there is a little pressure on the knees of the player. Apart from these three types, there are also artificial grass courts. These resemble the surface of football and baseball fields. Maintaining such artificial courts is much easier. Tennis courts are made for round-the-year enjoyment and entertainment, as long as the courts are cleaned on a regular basis. When a hard court is cleaned, the appearance of the court definitely undergoes a huge change; but additionally the life of the court also prolongs. The tennis court surfaces live longer with proper maintenance. The following tips can help to clean tennis court surfaces very effectively. Whether a tennis court has debris, leaves or trash, it should be immediately cleaned with proper tools. A court-sweep broom with wide edge is also suitable for this task. Ideally, you should start in the middle of the tennis court surface and keep on pushing debris from the center to the end. This process should be repeated on every side of the court. You should be sure of cleaning all the lines and also the area near the net. A leaf blower is also good just like other electric blowing device. The court should be washed so that you can remove stains and also wipe away dirt. A water hose would be good for such work. Ideally it should be equipped with a high pressure nozzle. Water should be mixed with soap or detergent and the mixture should be sprayed on all the sides of the court. You should pay more attention to the lines of the court surface. Then the court needs to dry up. After the court gets dried up, you should carry out a thorough inspection and make sure that there is no dirt. The court should look spotless. 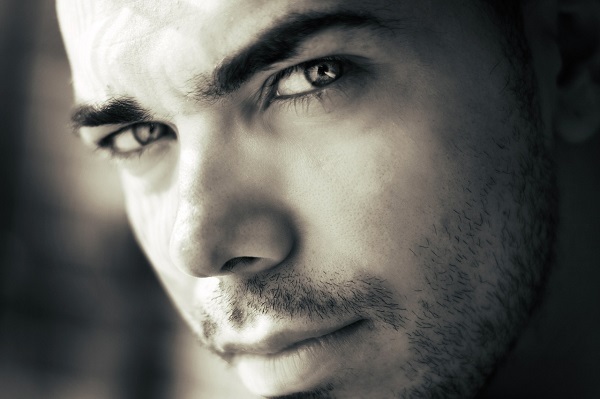 Following these simple tips will help you to save professional hiring charges. And visit this link, you will get more information.